Have you ever wondered how a camel can go through the eye of a needle? How the four men got their paralytic friend through the roof to Jesus? What it means to greet one another with a holy kiss? 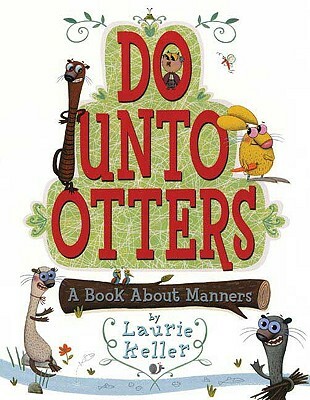 This book answers these questions and others. In it, you will learn who the magi were, how lots were used, and what it means to be engraved on the palm of God's hand. 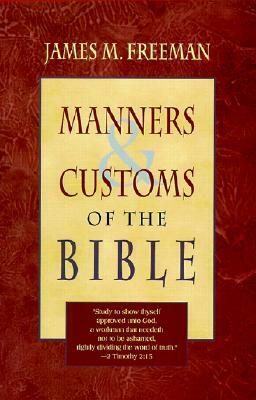 This valuable resource goes book by book through the Bible, explaining many customs practiced in Bible times. Not only is it easy to understand, but it is also filled with many helpful illustrations. This useful tool will greatly aid anyone wanting to understand more about the Bible.